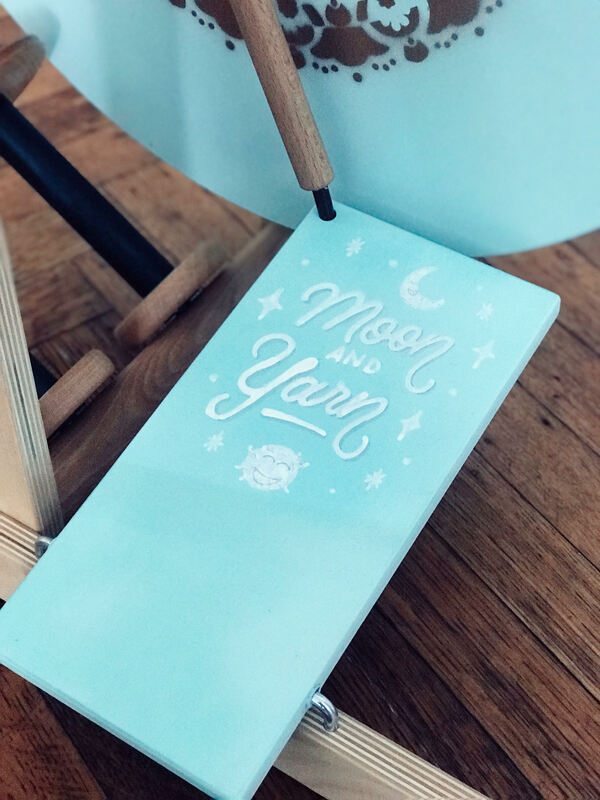 Hello, my name is Bryanne and I am the artist of Moon & Yarn! Currently based in Pittsburgh, PA and creating art from the comfort of my home office. I created this blog to share my love for fiber arts.